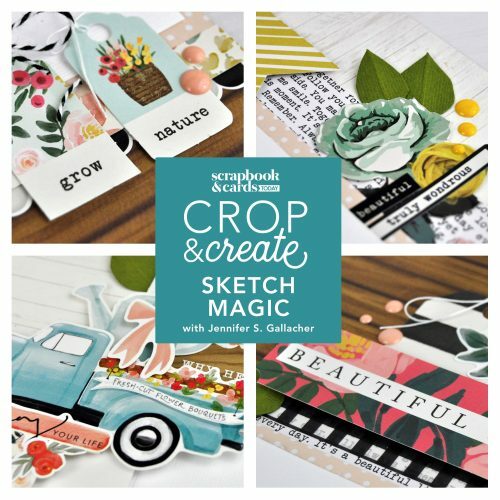 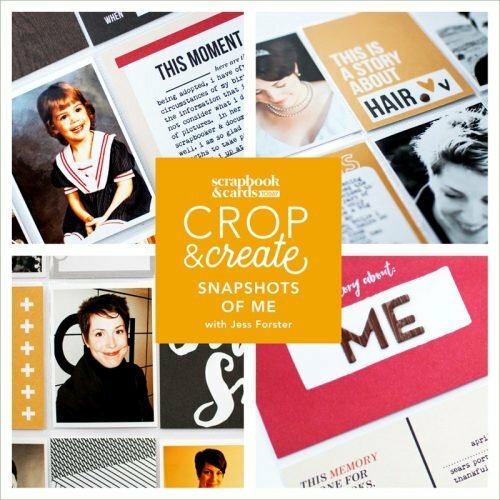 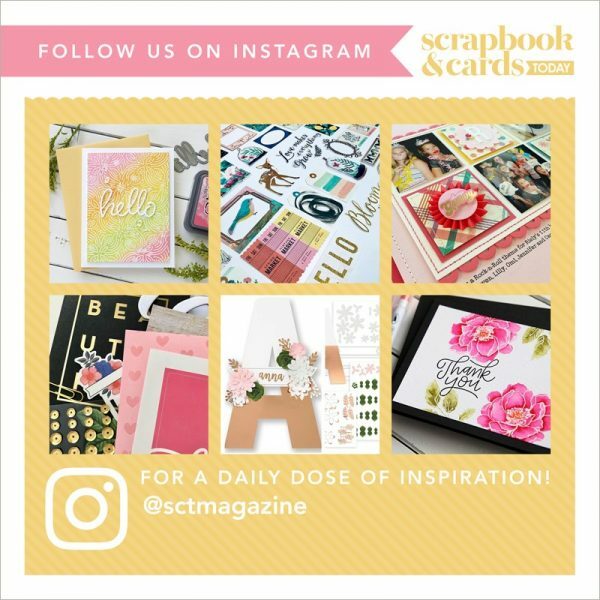 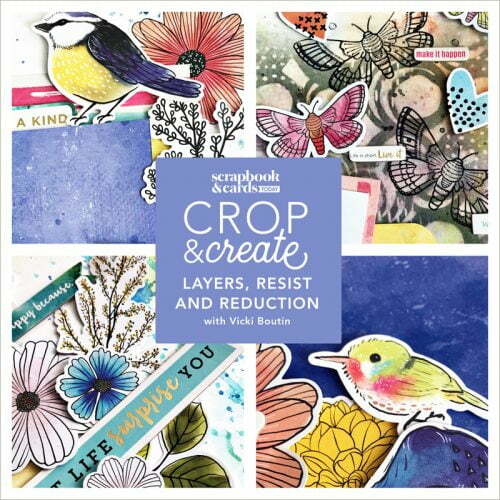 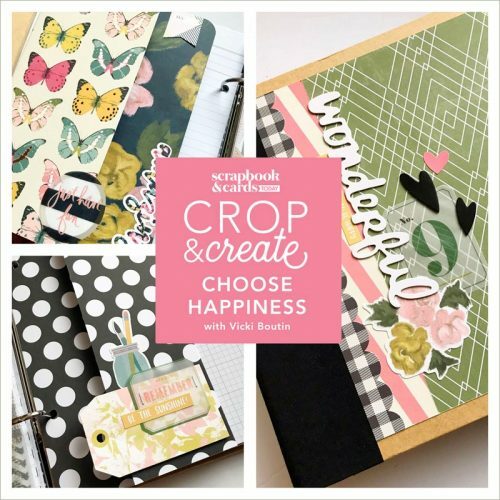 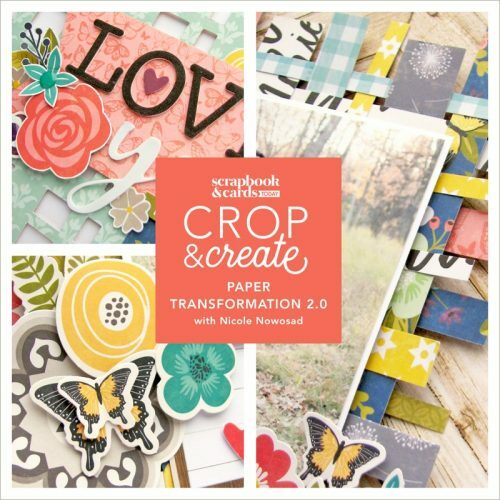 Designed exclusively for Crop & Create by Doodlebug Design Inc. 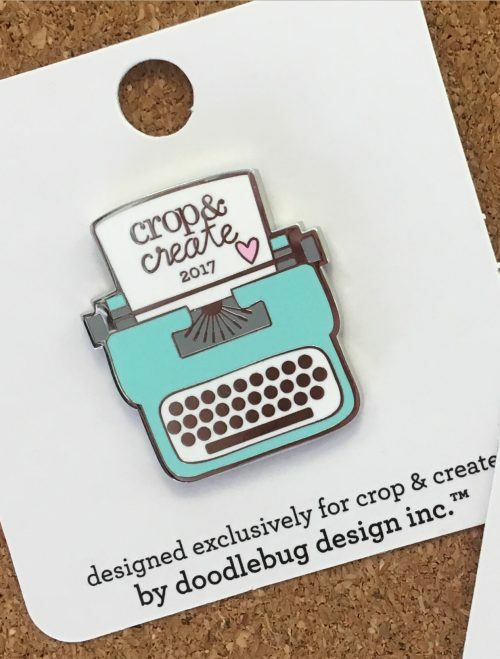 The 2018 Crop & Create Collectible Pin was designed exclusively for Crop & Create by Doodlebug Design Inc. 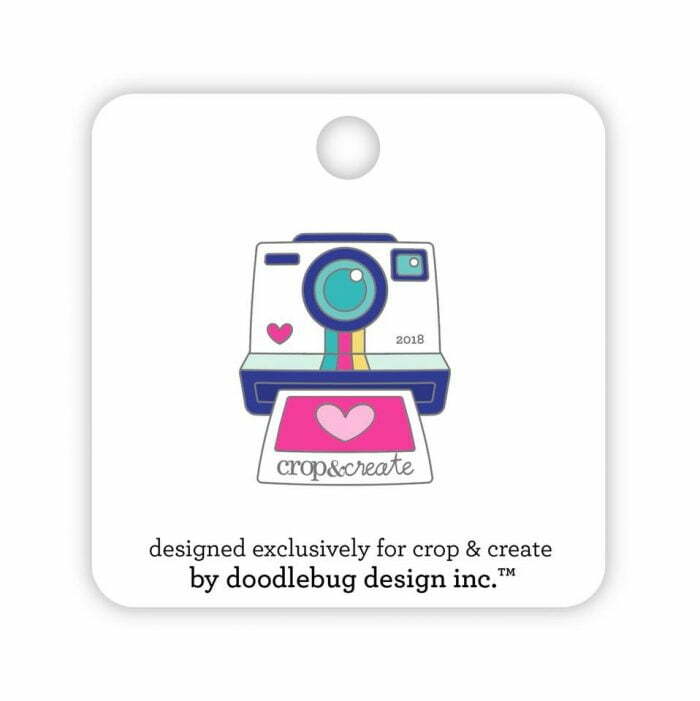 Included in the package is one enamel baked, collectible pin.